Incentive payments under the 2013 Physician Quality Reporting System (PQRS) are now available for eligible professionals and group practices who successfully submitted data for Medicare Part B Physician Fee Schedule (PFS) services between Jan. 1 and Dec. 31, 2013. 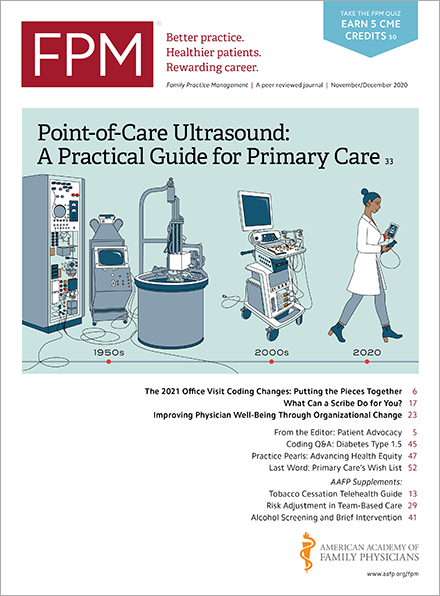 The payments are payable regardless of whether the eligible professional or group practice also participated in a Medicare Shared Savings Program Accountable Care Organization, the Comprehensive Primary Care Initiative, or other programs. The incentive payment is 0.5 percent of the eligible professional’s estimated total allowed charges for covered Medicare Part B PFS services provided during 2013. An additional 0.5 percent is available to those working with a Maintenance of Certification(www.cms.gov) entity and meeting certain requirements. Remember that PQRS payments are subject to a 2 percent cut, part of the sequestration order that President Obama signed in 2013 and applied to most federal programs. The Centers for Medicare & Medicaid Services (CMS) issues PQRS incentive payments separately as a single consolidated amount. CMS issues the payments to the first valid group location listed under the tax identification number (TIN). For solo practitioners, it goes to the first valid practice location listed under the TIN. The Medicare claims-processing contractors will make the payment electronically or via check, depending on how the TIN normally receives payment for Medicare Part B PFS covered professional services. If the TIN submits claims to multiple Medicare claims-processing contractors, the TIN will likely receive payments from each contractor equal to the share of Medicare Part B PFS claims the contractor processed in 2013. However, if a contractor’s share of the incentive payment would be less than $20, that amount will be rolled into another contractor’s payment. Also, CMS can reduce the amount of PQRS incentives if the TIN owes an outstanding debt to Medicare. Contractors will issue the incentive payment along with a corresponding remittance advice and identify it as a separate payment under the PQRS. Specifically, Medicare contractors will indicate federally mandated payments with the label LE ("Levy"). For further clarification, a four-digit code will appear on the remittance along with LE to indicate the type of incentive and reporting year. If an incentive payment does not arrive or the amount does not match what is reflected in the PQRS feedback report, the physician or practice should contact their Medicare claims-processing contractor. Note that the incentive amount may differ by a penny or two from what is reflected in the feedback report because of rounding. Eligible professionals, designated support staff/vendors, and group practices can request to have an informal review of their PQRS reporting performance through the CMS Communication Support Page(www.qualitynet.org) if they believe they should have received a PQRS payment and didn’t or they believe the amount is incorrect. CMS will accept informal review requests for 2013 from Jan. 1, 2015 through Feb. 28, 2015. For more information, please visit the Analysis and Payment webpage(www.cms.gov) of the CMS website. If needed, you can also contact the QualityNet Help Desk for assistance. They can be reached at 1-866-288-8912 (TTY 1-877-715-6222) or via qnetsupport@hcqis.org from 7:00 a.m. to 7:00 p.m. CST Monday through Friday.